Sugam New Fragrance in Moolakulam, Pondicherry by Sugam Builders is a residential project. 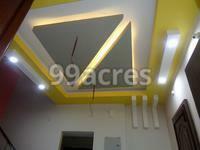 The VILLA are of the following configurations: 3 BHK. 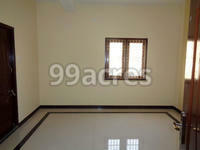 The area of the VILLA is from 3009 sq.ft. 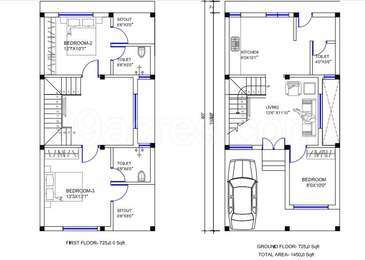 to 4201 sq.ft. Sugam New Fragrance price ranges 57 lakhs onwards. The construction is of 1 floors. An accommodation of 3 units has been provided. You can find Sugam New Fragrance price list on 99acres.com. The real estate market of Pondicherry is on a positive trajectory. This beautiful city appeals to homebuyerÃ¢? ?s interest and hence witnesses demands. To meet these, the developers in the city are coming up with new developments. Proximity from commercial hubs and easy connectivity are two major factors that add to the positivity of the realty market. Presence of excellent healthcare facilities and good educational institutions also add to this positivity. Where is Sugam New Fragrance located? Moolakulam, a prime residential locality for house seekers in Pondicherry. How many units are available in Sugam New Fragrance?The project has a total of 3 units. Does Sugam New Fragrance have skating rink? There is no skating rink in the project. Does Sugam New Fragrance have car parking? Car parking is available in the project.